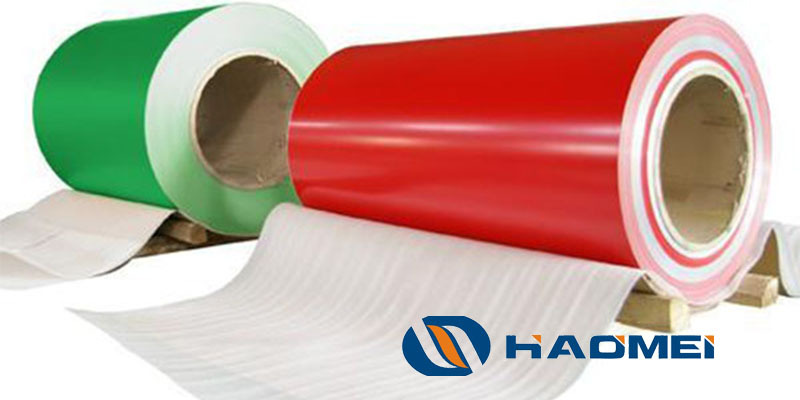 Generally there are two kinds of materials for high-temperature light and heat solar reflector panels: mirrors and the aluminium reflector sheet which acts as a reflector of sunlight onto the absorber. 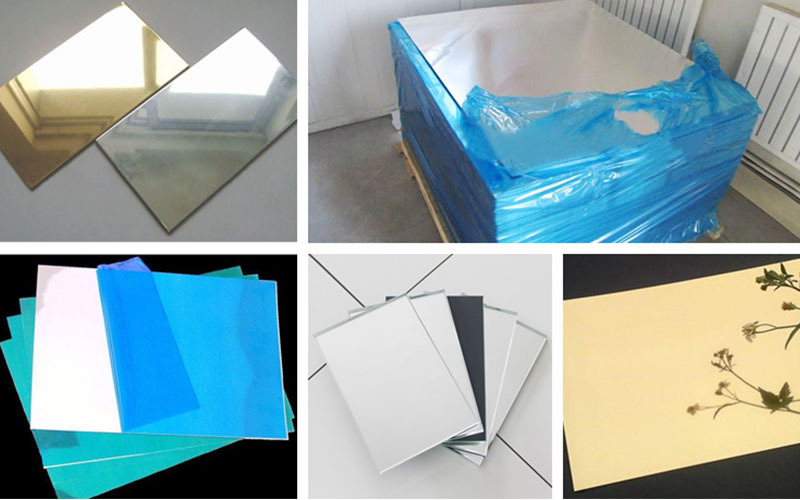 In China alu mirror sheets are seldom adopted by manufacturers of low temperature photothermal engineering and household products. 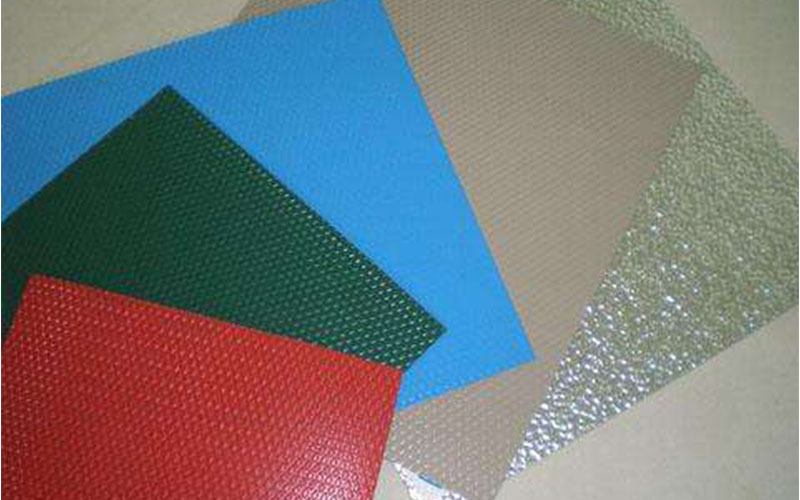 A few similar manufacturers in some other countries use them in their products, but generally speaking, the application scope of aluminium reflector sheet is not so wide, since production technology and process of glass mirrors have been fully developed. 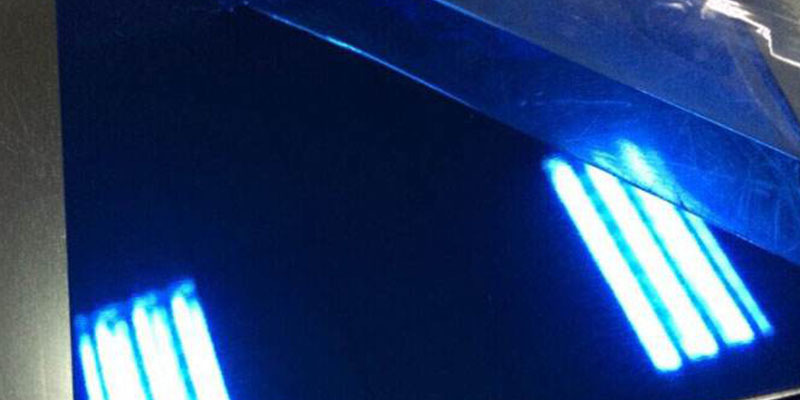 In China, however, there are more and more domestic manufacturers of medium and high temperature light and heat, which indicates a more extensive market for aluminum mirror sheets in the future. 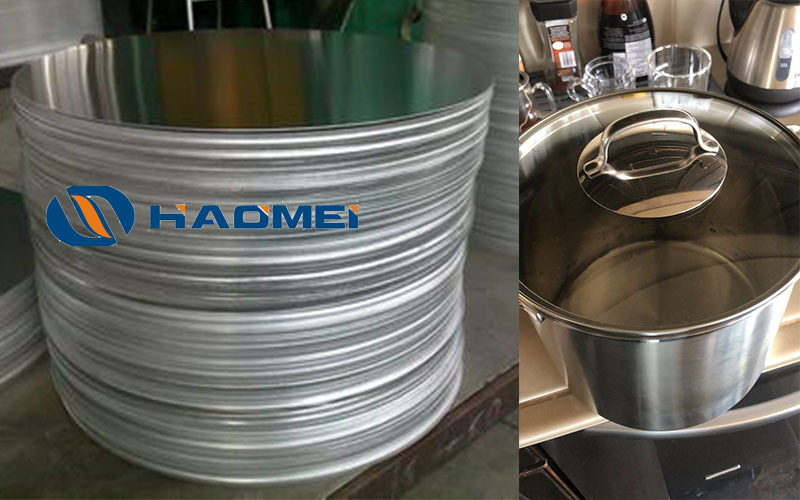 In purchasing aluminum sheets for sale (including aluminum mirror sheets for solar panels), buyers like to ask suppliers fr quality inspection reports, believing that reports say more than salesmen. Although there is an element of truth in such an idea, reports offer only a psychological comfort, for the real guarantee lies in strict quality control in production. Of course, this does not mean that quality reports are not necessary in purchasing. A report shows professional figures obtained by a third party who has made a scientific series of experiments on a product and displayed the experimental results to their clients, and this proves to be crucial for aluminium reflector sheet pieces whose reflectivity and surface quality are key factors. 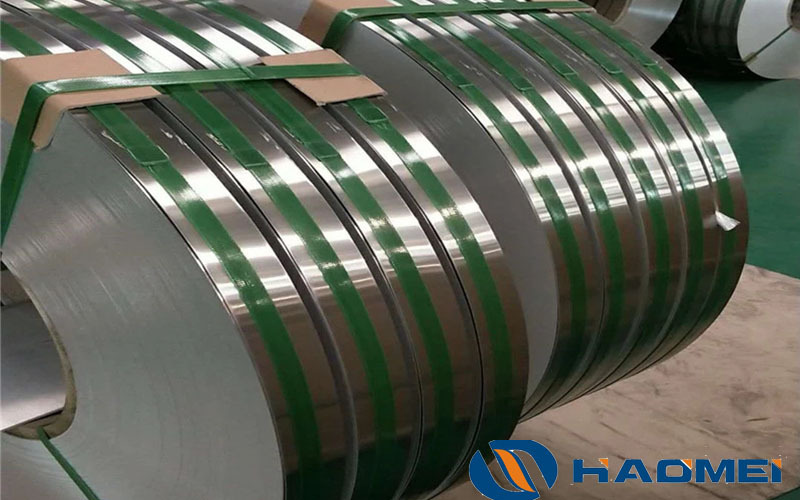 Under normal circumstances, the professional report of aluminium sheets for sale contains numerous data, such as appearance quality, film thickness, gloss, impact resistance, adhesion, chemical resistance, salt spray resistance, heat and humidity resistance, weather resistance, anti-aging performance and so on. Unprofessional people may even face difficulties in understanding some parameters. We are a 20-year manufacturer and an 11-year exporter supplying aluminium reflector sheet for solar panels of 1xxx, 3xxx and 5xxx series. We have clients from all over the world. 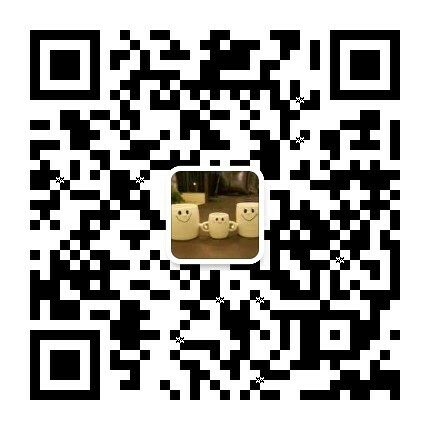 Welcome to contact us for more information!